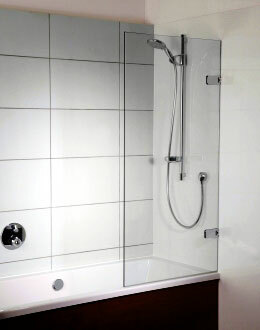 When minimalism and sophistication is important, a truly frameless tailor-made Showerpower™ bath screen is the answer. 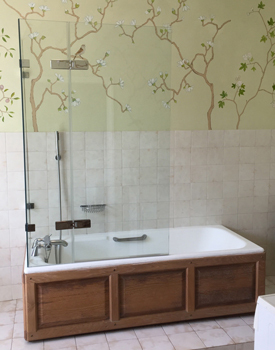 Your screen will be custom-designed to suit your style of bath and the precise space. 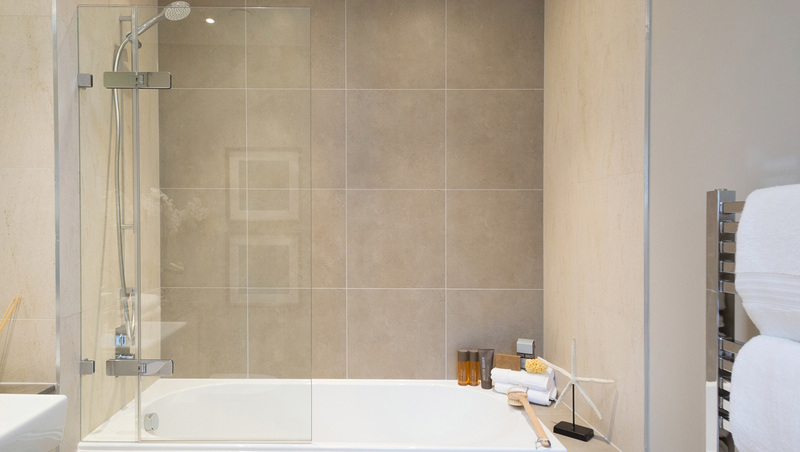 The frameless glass will lend your whole bathroom a sophisticated elegance complemented with contemporary fixtures and fittings. 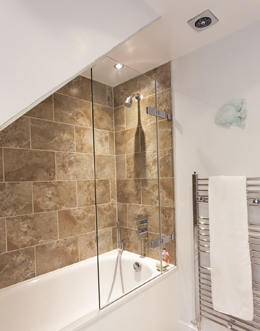 Our attention to detail and expert fit ensures the end result is perfect in every way.